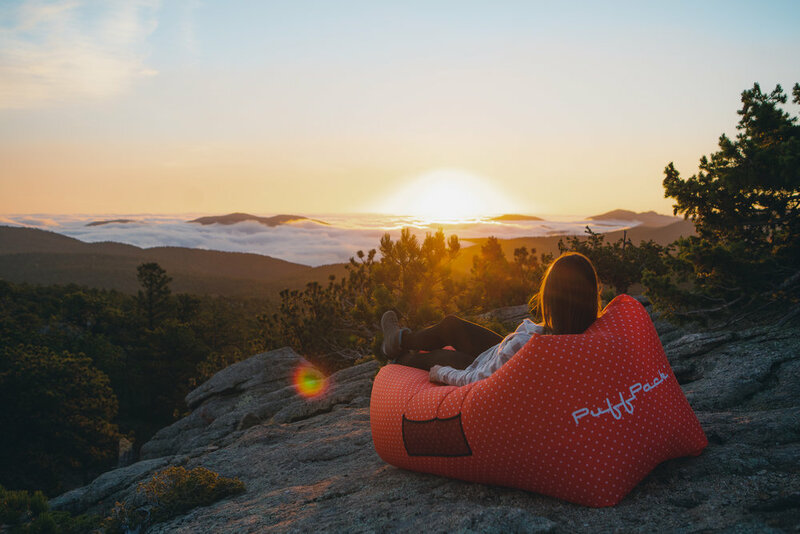 One normally wouldn’t combine the words; inflatable and rugged in the same sentence. 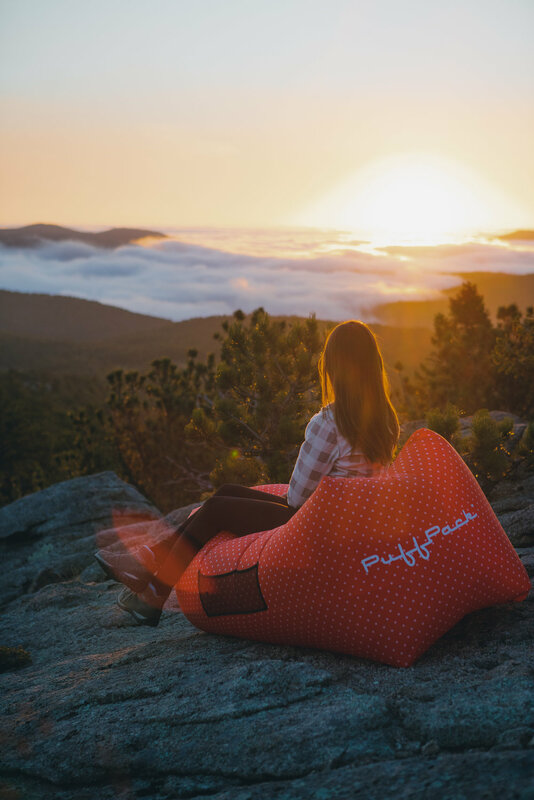 PuffPack’s line of chairs are virtually indestructible. 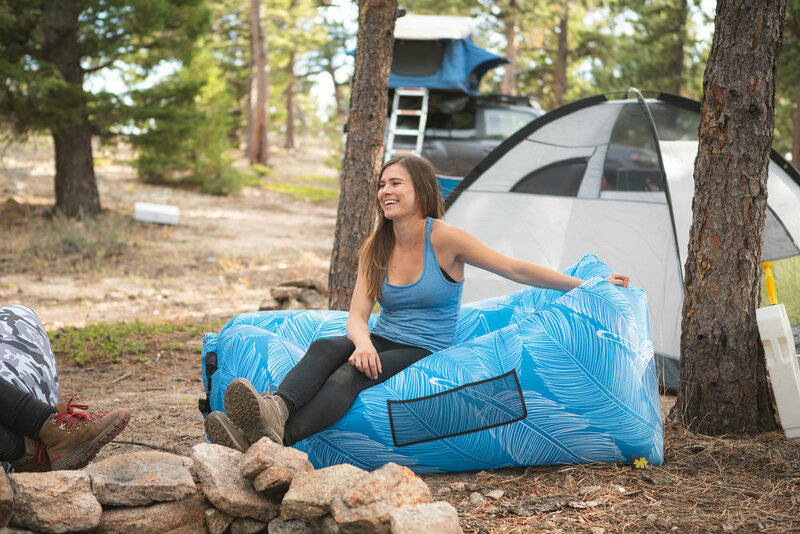 We took these bad boys on multiple camping trips and they just stayed inflated the whole time! Even over jagged rocks and thorny bushes, these chairs would not budge. 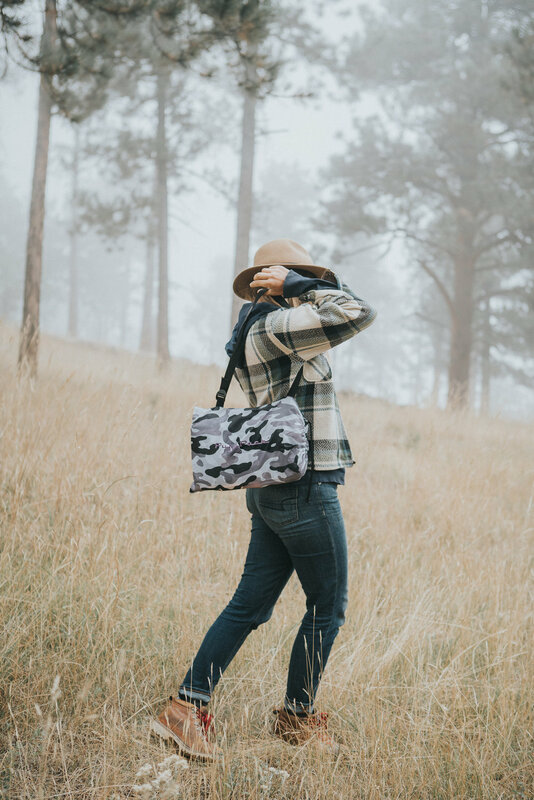 Perfect for comfort and convenience.